Probably the most hyped foundation of all time… but totally worth it. 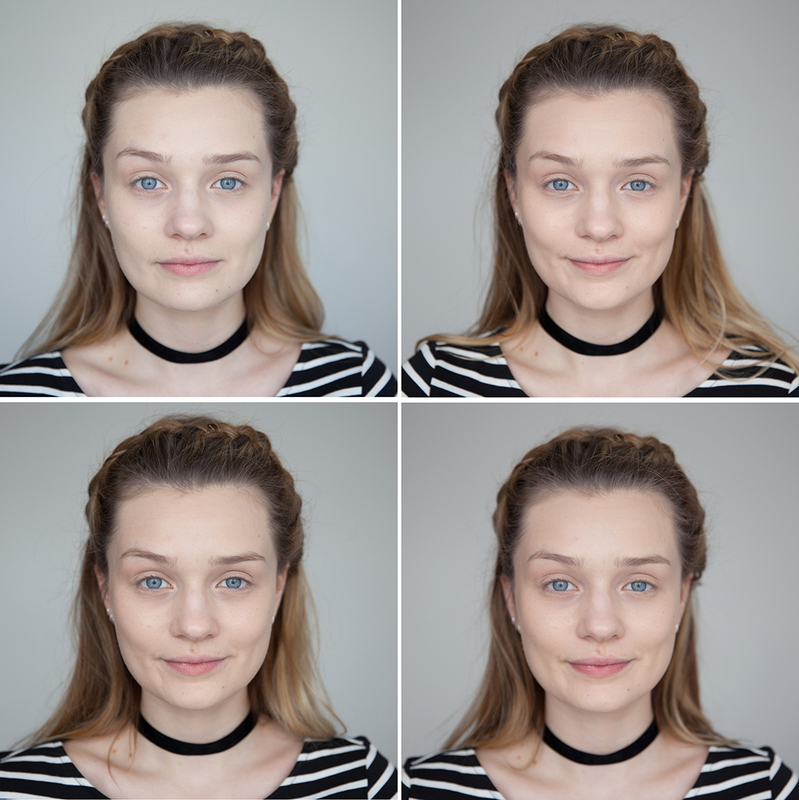 Sheer Glow is a very light coverage so won’t necessarily cover all your blemishes however, it does leave you with a healthy, natural looking glow. 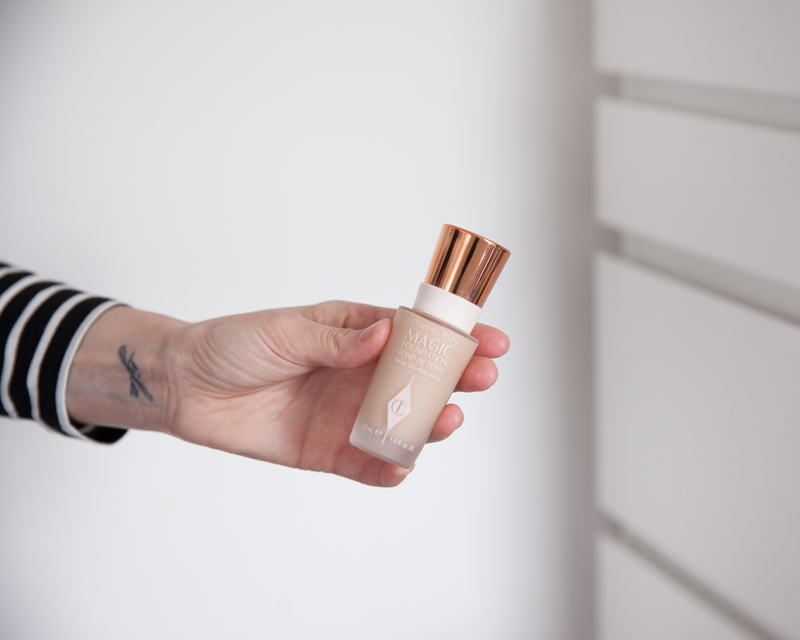 This foundation is one I go for when the weather is warmer so it’s perfect for Summer or holidays. It’s consistency is quite watery but this makes it super easy to blend and for best results I use a damp beauty sponge. 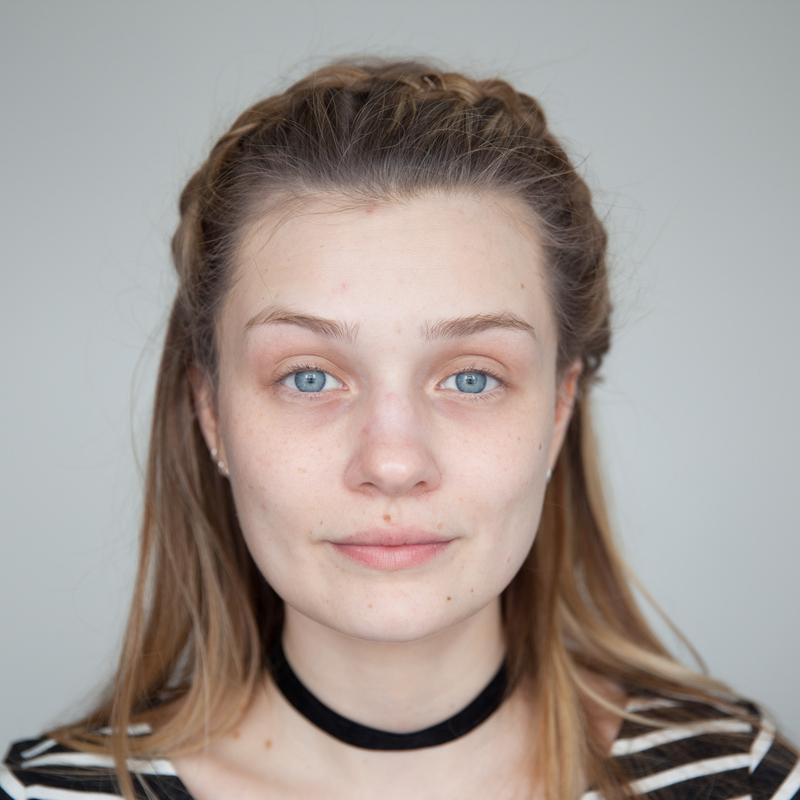 Even though it’s a lighter foundation, it’s definitely build-able and something you could wear for the day and evening. 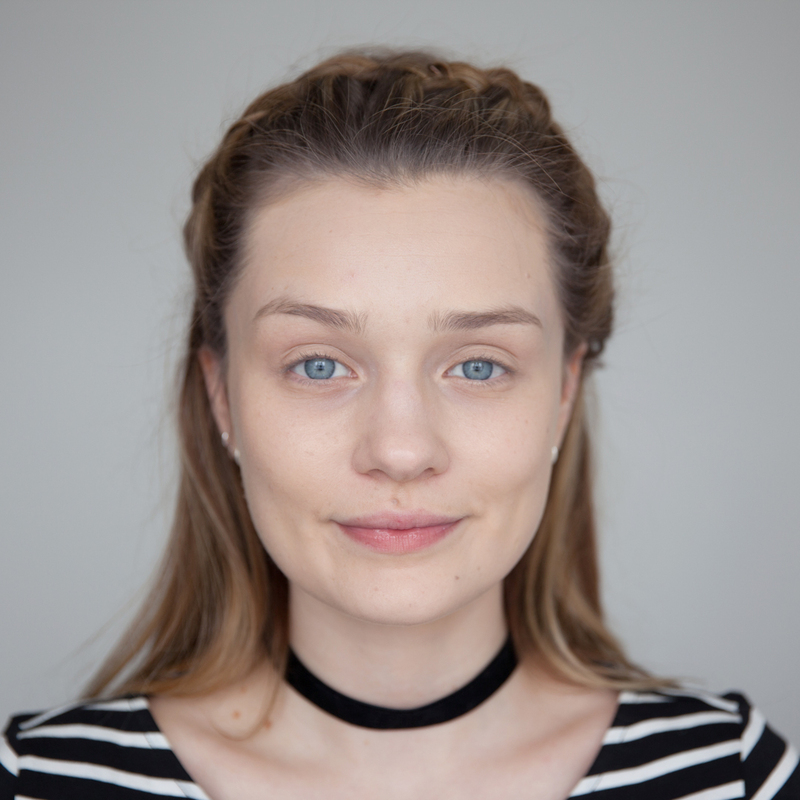 I wear the shade ‘Gobi’ which is perfect for my lighter, cool toned skin. 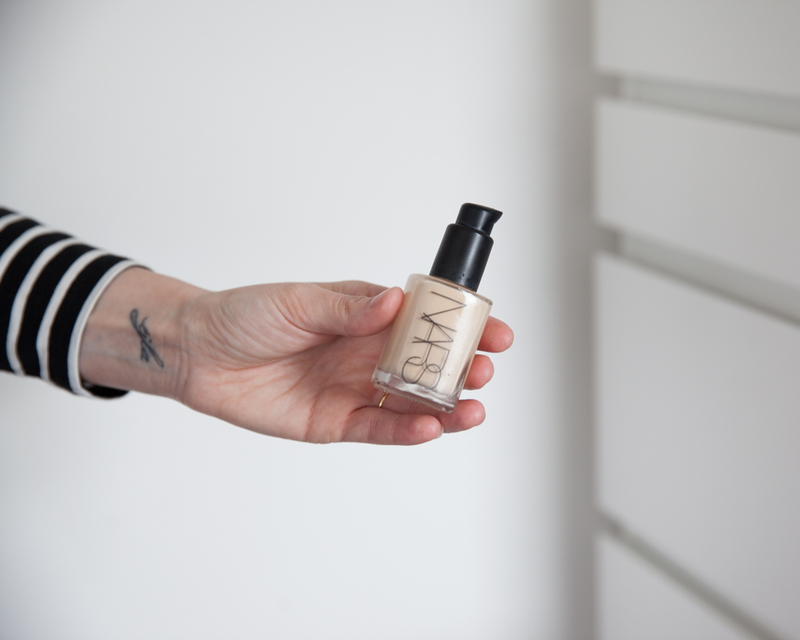 Nars Sheer Glow retails for £32, buy it here. So even though this is a heavy coverage foundation it doesn’t go “cakey” on the skin, which is why I have fallen in love with it. 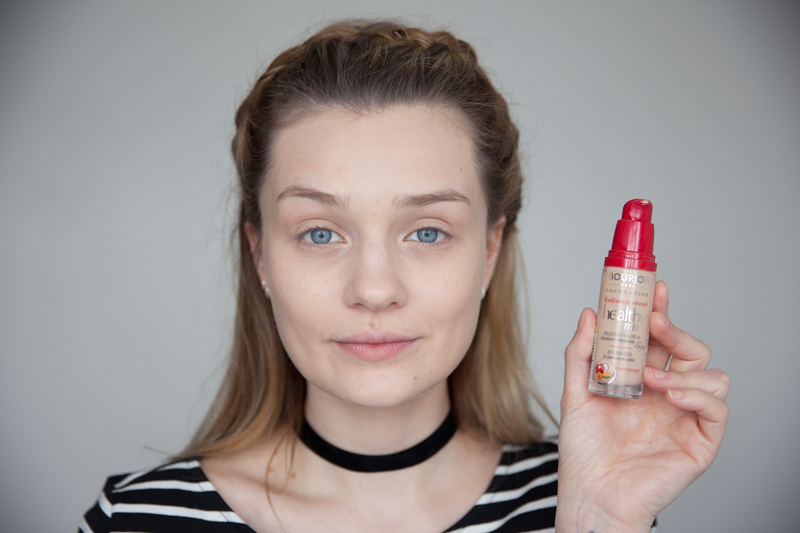 This will give you total coverage and is perfect for the flawless skin look. It’s a matte foundation so you do have to work a little quicker than usual to get the best blend-ability. For best results I use a slightly silky primer underneath and apply with a brush. Kat Von D have a wide range of colours available so I was able to match to a cooler shade and it doesn’t warm up in tone when applied, which is a massive bonus! I wear the shade 44, Light Cool. Lock It retails for £27, buy it here. 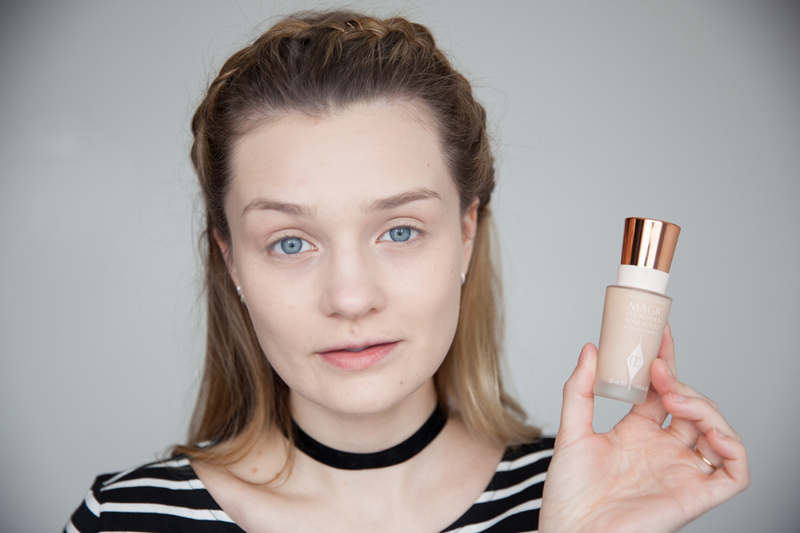 This is my all time favourite high street foundation and is my go-to for when I just want a quick daily fix. 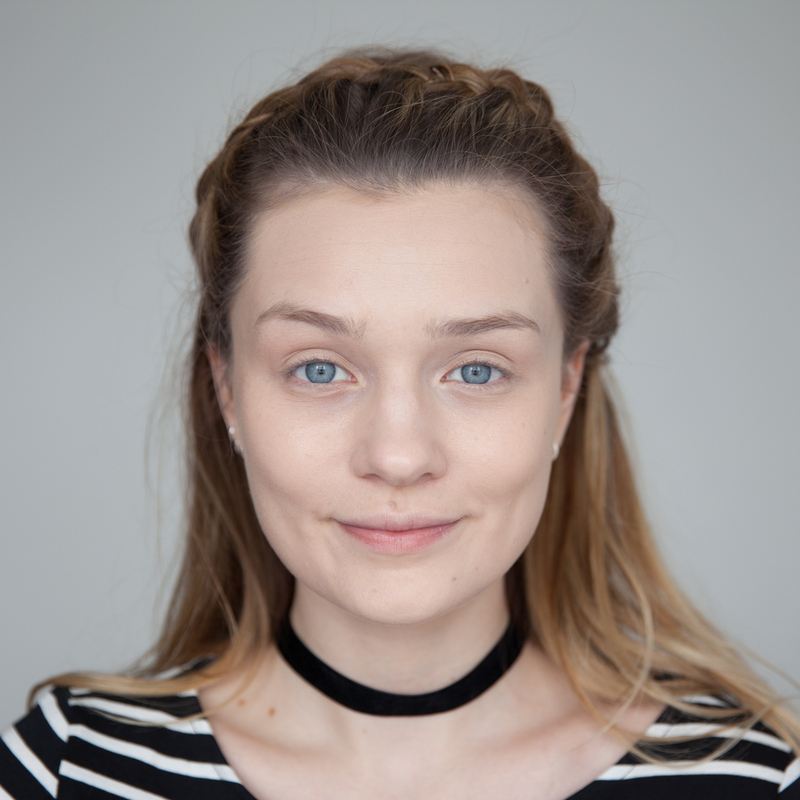 It has a silky texture on application and works well with or without a primer. I am always impressed at how long this lasts on my skin and love the healthy look it gives me. I would say it’s a light/medium coverage and is really easy to build up. 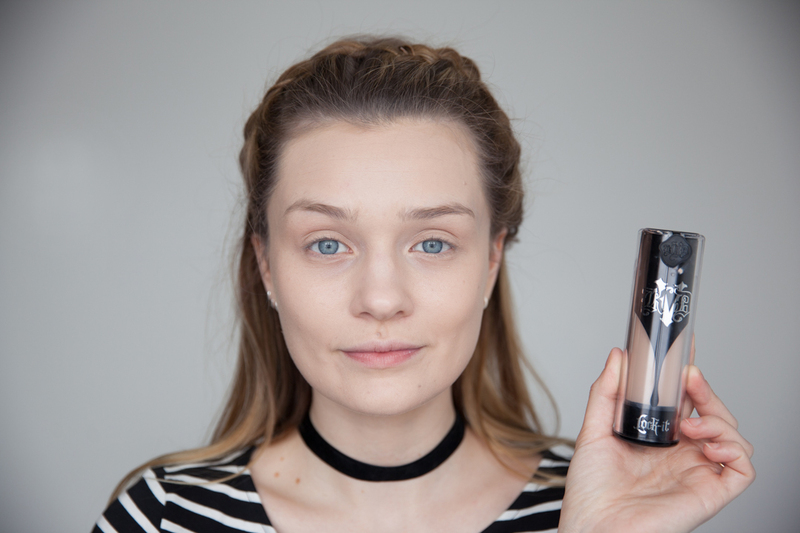 The bottle says it leaves you with a ‘hydrated and luminous skin finish’ and it does exactly that. Smells lush too! I wear the shade No.51, Light Vanilla. Healthy Mix retails for £10, buy it here. 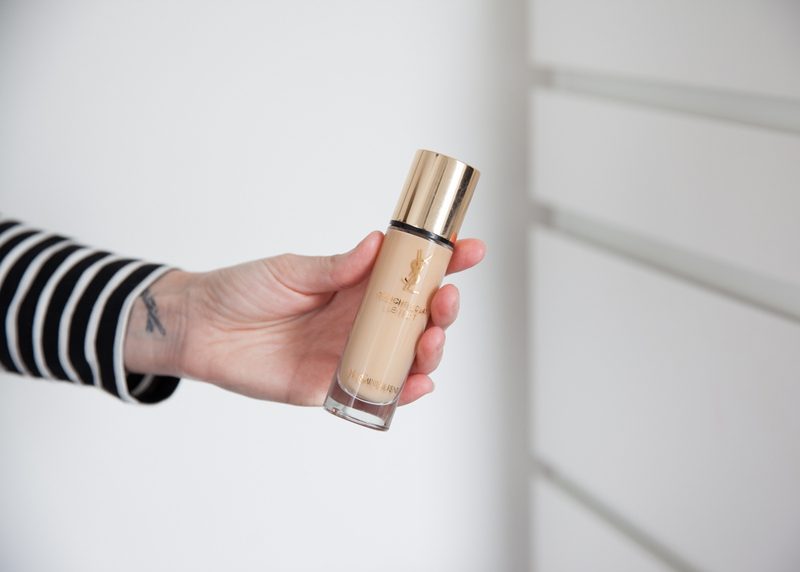 This foundation doesn’t budge, all day long. It’s perfect if you’re after something to last and keep your skin looking great whilst doing so. It’s a heavy coverage but feels weightless and still looks natural. It took me a while to love it but when used with a primer and a little bit of time spent blending it really does give the skin a lovely finish. It’s perfect for all age groups as it glides over any fine lines and blemishes. Also, bottle wise it’s definitely one for instagram photo! I wear it in the shade 2, Fair. 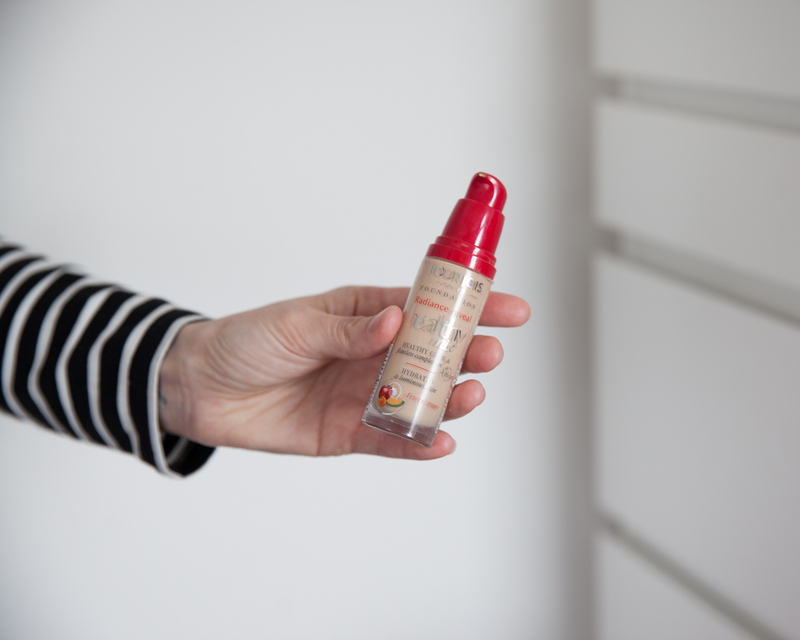 Magic Foundation retails for £30, buy it here. Okay, so this foundation smells SO GOOD, a mix between melon and Summer. 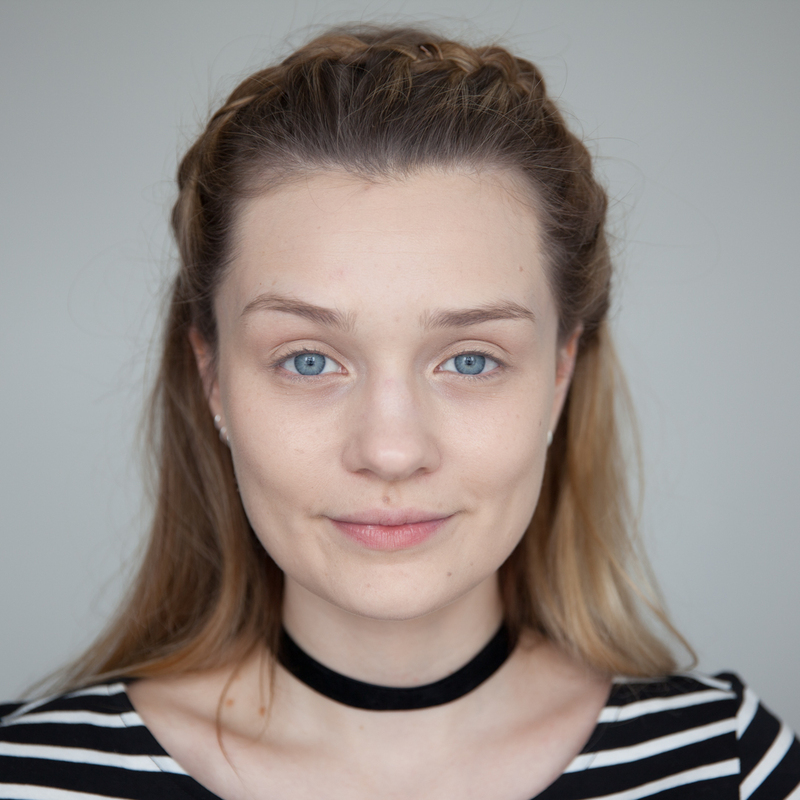 Aside from that it’s perfect for a softer, healthy glow and definitely leaves skin looking dewy, which I love. I would say it’s a light but build-able coverage and something I would wear daily. 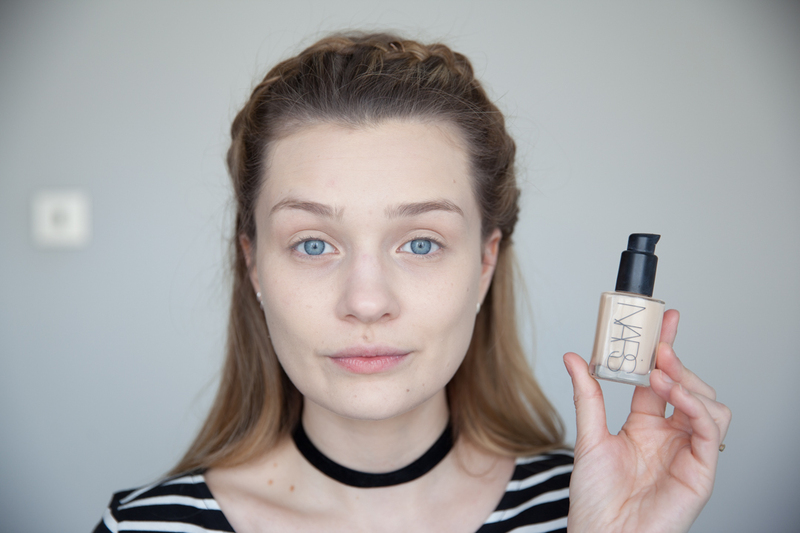 This foundation feels weightless on the skin and covers blemishes pretty well. It basically feels really nice on the skin. 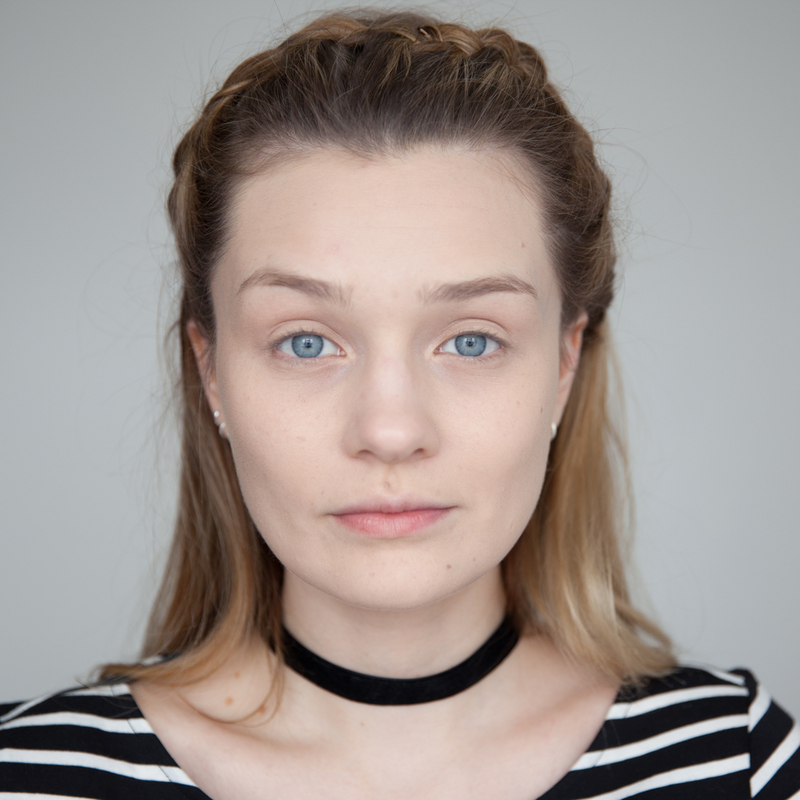 To apply I use this YSL primer and a brush, which is the perfect pairing. I went a little too warm on my shade choice but I currently wear BD10. Touche Eclat retails for £33.50, buy it here. 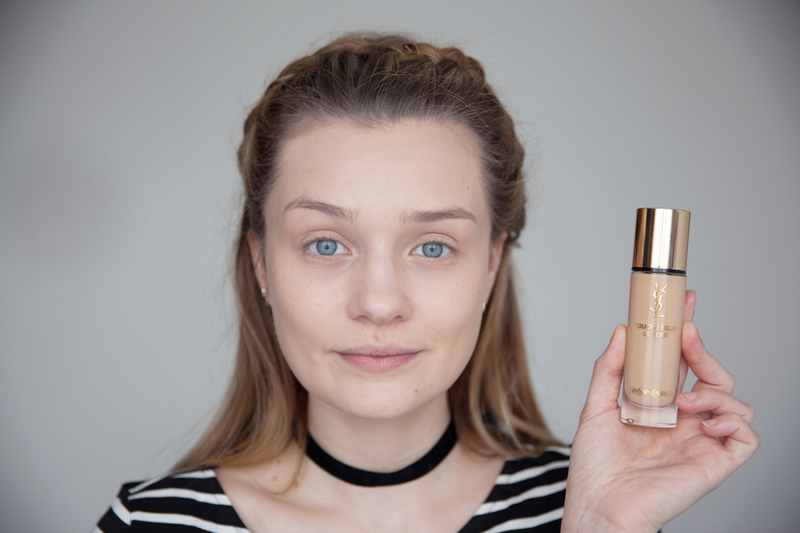 So there you go guys, my top five foundations. I hope this post helped some of you as I know it can be a bit of a daunting game when on the hunt for a new foundation. 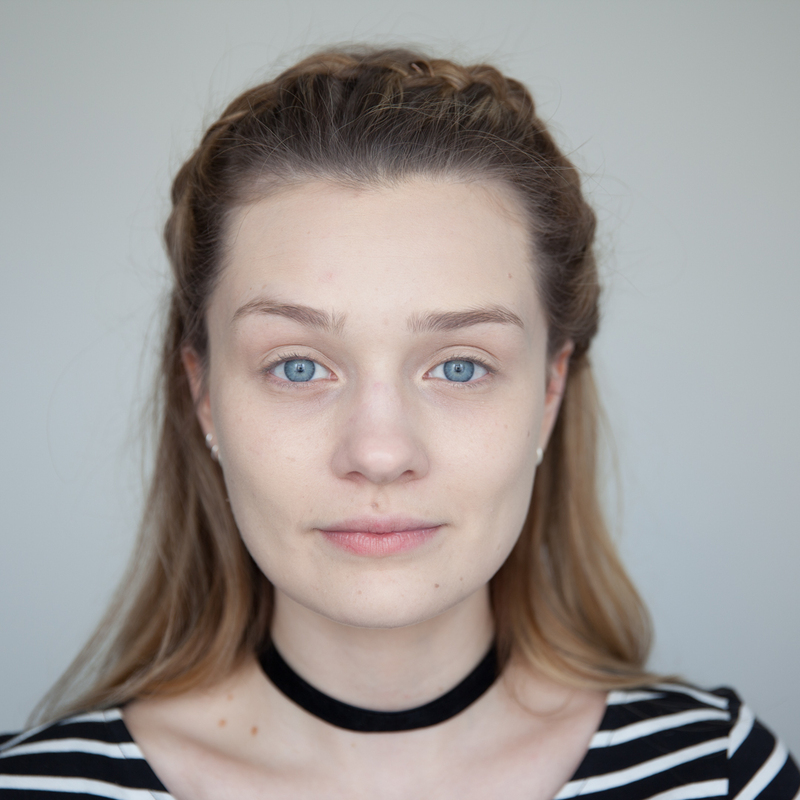 If you fancy seeing how they apply on the skin I’ve also filmed a video showing you how I apply them and what they look once on. Sometimes photos and videos can show them in a different way, so fingers crossed atleast one option will work for you. I’ve also included three extras in the video, so keep an eye out for those too! Great photos and thanks for sharing! This is probably the best blog I’ve read on foundation. So useful! Just came across your blog / this post and I love it!